Guards Polo Club is delighted to announced that Hildon Natural Mineral Water, one of the Club’s long-standing Corporate Partners, will be sponsoring the Archie David Cup tournament from 2017. 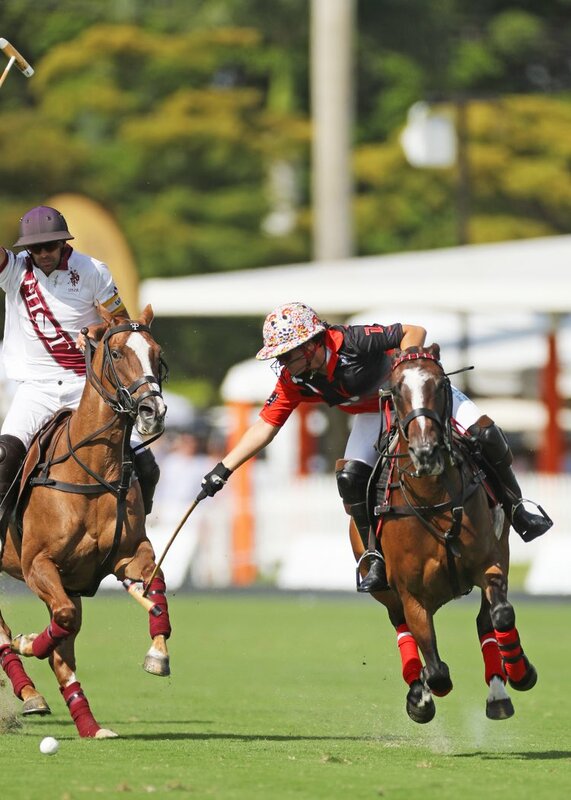 This prestigious tournament, which celebrates its 60th anniversary this season, is the UK’s leading 8-goal polo tournament and attracts an entry list of around 30 teams each year. Hildon Natural Mineral Water, which was founded by the late Christian Heppe in 1989, is no stranger to either Guards Polo Club and polo. Mr Heppe was a life playing member of Guards Polo Club, playing high-goal with his BB’s team – winning the British Open in 1984 – and sponsoring the European Open at Smith’s Lawn in 2002. A generous benefactor to the Club, he not only funded the construction of the world-famous Royal Box overlooking the Queen’s Ground in the 1980s, but sponsored the building of the current Box in 2002. 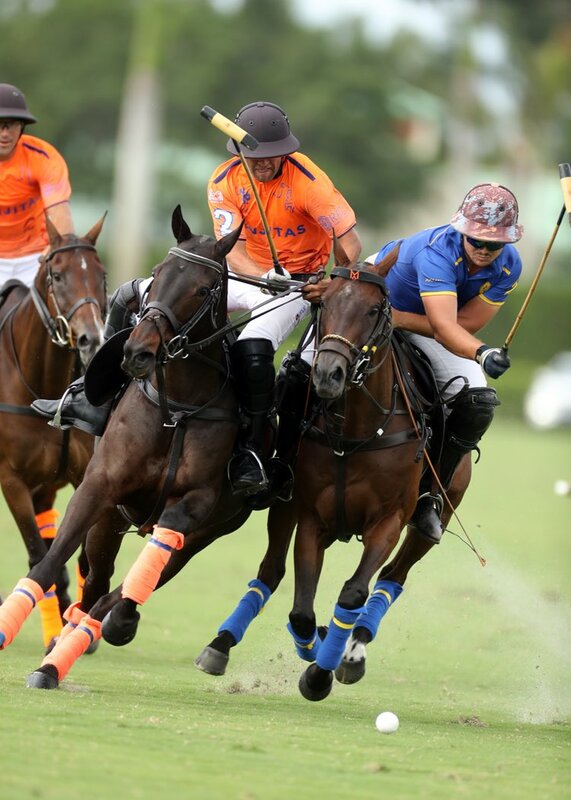 Guards Polo Club’s Chief Executive Neil Hobday said of this new agreement: “We are proud that Hildon is to continue its long association with Guards Polo Club through the sponsorship of the Hildon Archie David Cup. I was delighted to call Christian Heppe a friend and we have worked closely with the new team at Hildon to continue his legacy in a fitting way. The Archie David Cup is, without doubt, our most competitive tournament of the season, with some 30 teams battling to win this coveted trophy. Such is the strength and depth of talent among the teams that nobody can afford a poor game. So, we look forward to welcoming the team from Hildon to Guards Polo Club to watch the Hildon Archie David Cup Final on Sunday 2 July. The Hildon Archie David Cup tournament takes place between Tuesday 6 June – Sunday 2 July. 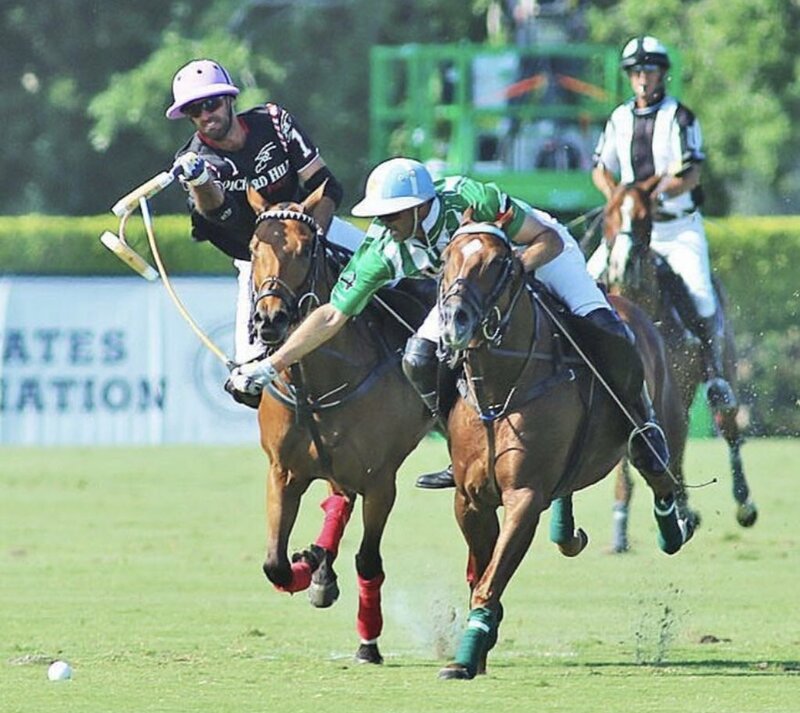 Due to the large number of teams that enter this 8-goal tournament, qualifying matches will be played at several clubs including Guards Polo Club. All quarter-finalists then head to Smith’s Lawn for the final stages of the competition, with finals day featuring both the Hildon Archie David Cup and the subsidiary Caterham Trophy. 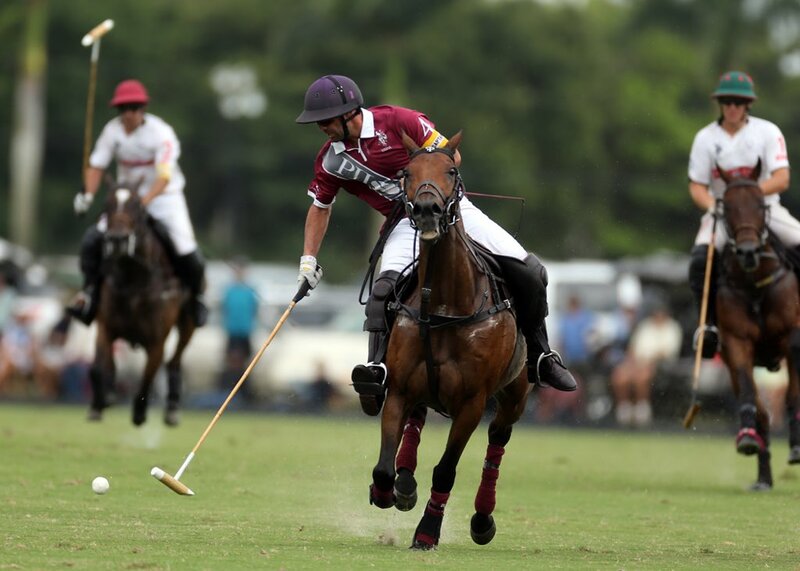 In addition, teams from Guards Polo Club which are knocked out in the early stages of the tournament have a chance to continue within the competition by playing for the Claude Pert Trophy. Grandstand tickets and all-day hospitality packages for finals day will go on sale to non-members from early April. For more information please call the Club’s Ticket Office on 01784 437797 or email ticket.sales@guardspoloclub.com or go online at www.guardspoloclub.com.